There are 2 reviews of Mankind Ultimate. 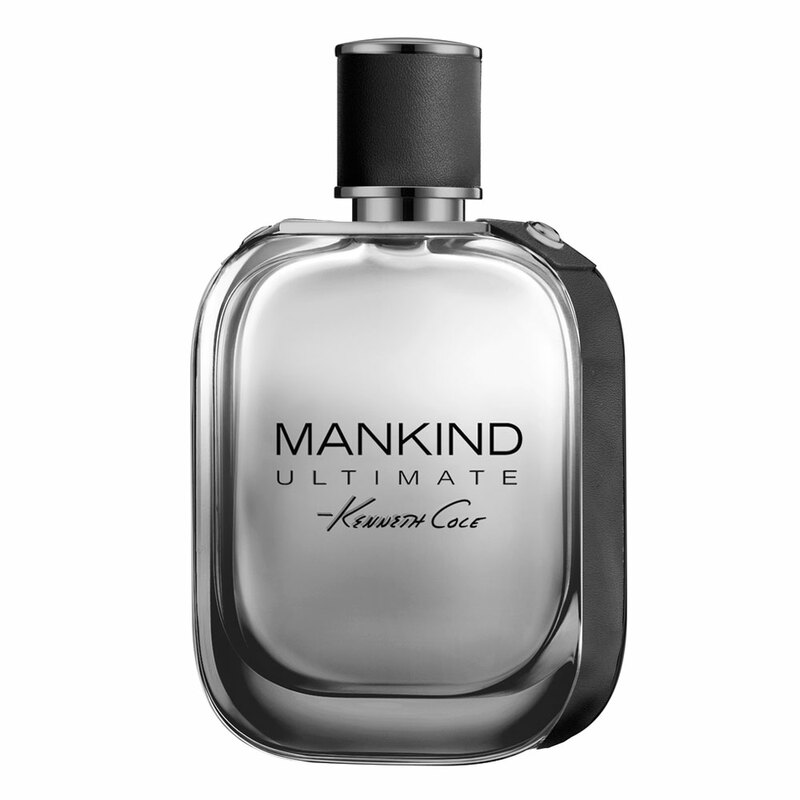 The sweet citrus and slightly spicy vetiver in Mankind Ultimate comes across as a very safe, clean and fresh generic scent that feels more dressed up than down, but still very versatile. I do enjoy the scent so I will give it a thumbs up but performance isn't the best as I had to over-spray to get any kind of projection. There are no member images of Mankind Ultimate yet. Why not be the first?